[ #Autodesk ]SAN FRANCISCO--Autodesk, Inc. has signed an agreement to acquire SeeControl, a San Francisco-based developer of an enterprise Internet of Things (IoT) cloud service platform. 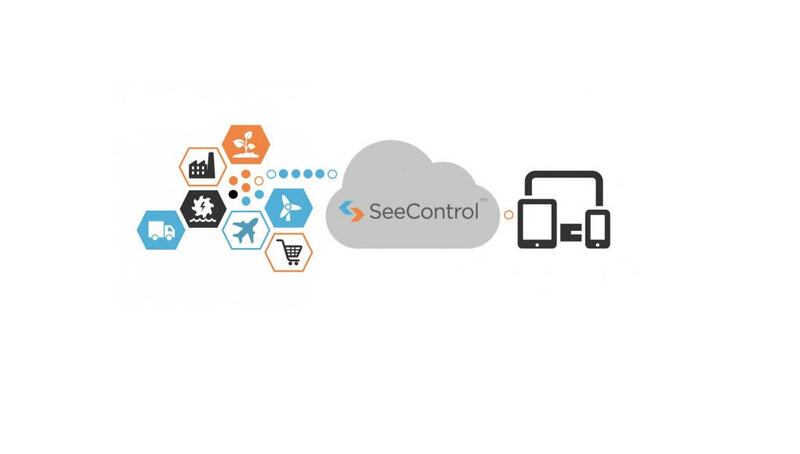 The SeeControl service helps manufacturers and systems integrators connect, analyze, control, and manage remote products, things, and assets and create new service revenue opportunities. “A new future of making things is emerging, where any built object, product or environment can be embedded with sensors that can feed information back into the design process. The acquisition of SeeControl is the first step on Autodesk’s ongoing efforts to develop new technologies and solutions that will help our customers leverage the Internet of Things, starting by enabling them to capture, analyze, and utilize data from their products. We welcome the SeeControl team and ecosystem to Autodesk,” said Amar Hanspal, Autodesk Senior Vice President for Information Modeling and Platform Products. Autodesk intends to continue to sell and support the SeeControl platform and to incorporate the technology into design solutions for the manufacturing and building industries. Autodesk also plans to develop a new IoT solution based on the SeeControl technology that will allow companies to gain real world insights of how their products perform, enabling customers to explore innovative new service models. This transaction is subject to customary closing conditions and is expected to close during Autodesk’s fiscal quarter ending October 31, 2015. Terms were not disclosed. "SolarCity has been able to conceive and prototype new product ideas faster with SeeControl's point-and-click toolset, and we’re excited to see how Autodesk will further develop the platform and integrate the technology,” said Ryan Hanley, Senior Director of Grid Engineering Solutions, SolarCity.